Station wagons are quite practical. Even if you don’t agree with their styling, you must admit they are far move practical than your usual run of the mil sedan. You get that additional boot space that is only available if you move to some sort of crossover or SUV. But somehow, people think these cars are old, slow and ugly and you only see them in movies driven by old white women. But I am sure many would be surprised to know, modern station wagons come with insane styling and fire spitting V engines. 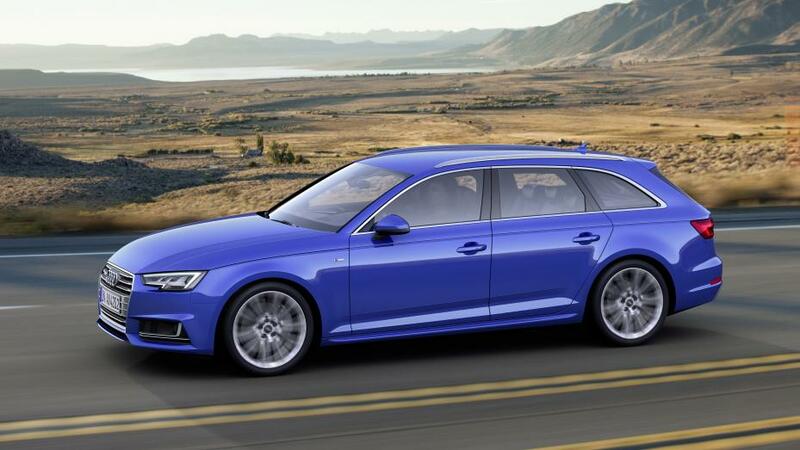 Here is the list of ten really fast station wagons that can totally compete with their sedan counterparts. Do not be fooled with it being a diesel. Its a BMW non the less. This car is fairly quick for what it is. Although there is a new model on the horizon, this diesel wagon has been holding its ground since it was launched. Also slightly less powerful than the BMW, this car is still quick. And good thing is that it comes with Audi’s legendary Quattro four wheel drive system. 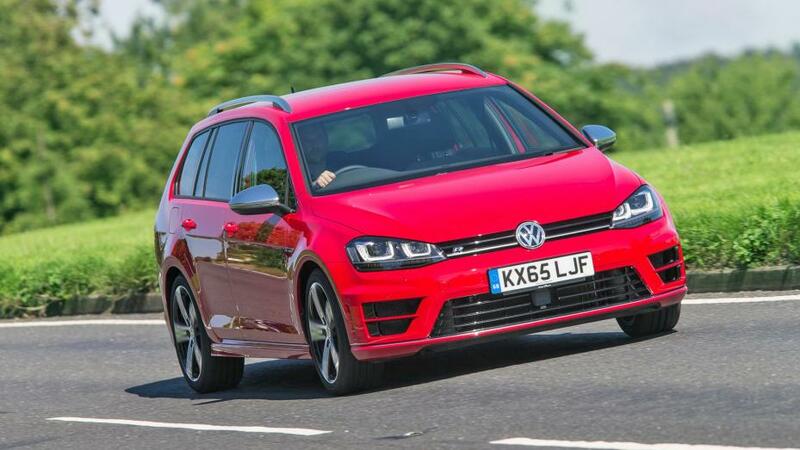 You can call the Volkswagen Golf R bigger sister of your regular Volkswagen Golf hatchback. 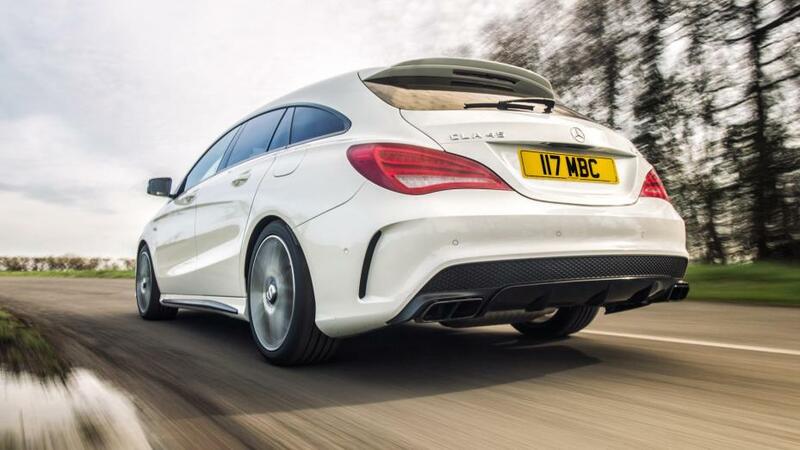 It is one of the quickest hatchback stretched to station wagon car right now and comes with a 297bhp 2-litre turbo four-cylinder. 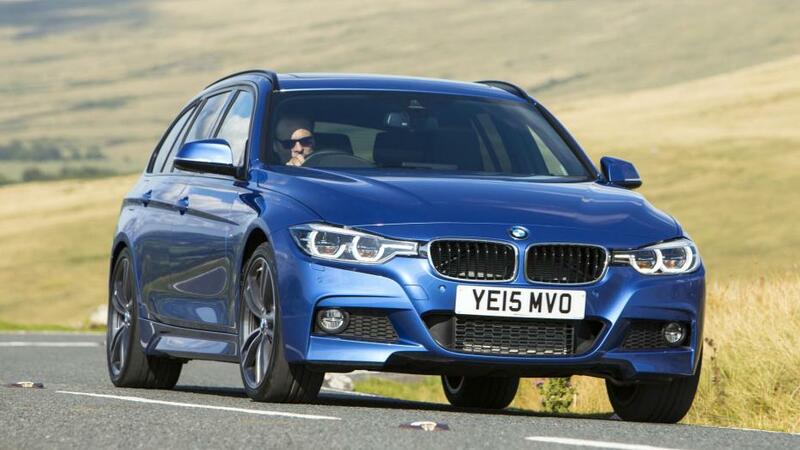 This BMW 335d is half a second quicker than its 535d sister and that xDrive will make sure you stay planted. 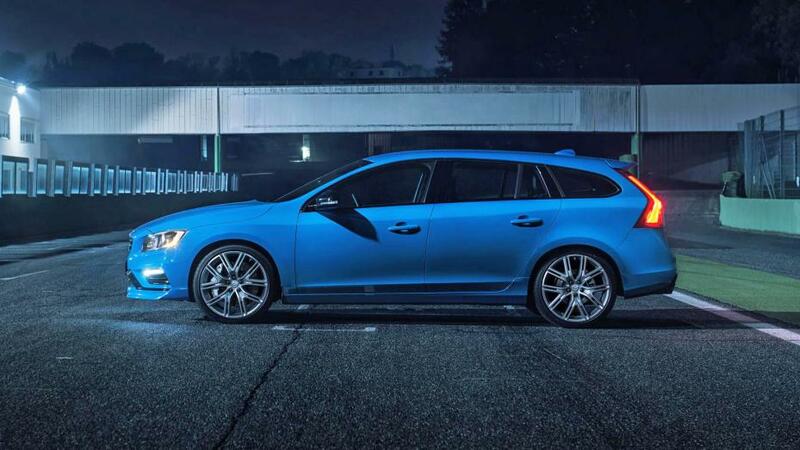 One of the coolest thing about this Swedish station wagon is that it comes with a turbo and supercharged 2-litre four-cylinder engine that makes 362bhp and is 0.2 second quicker than its previous iteration. 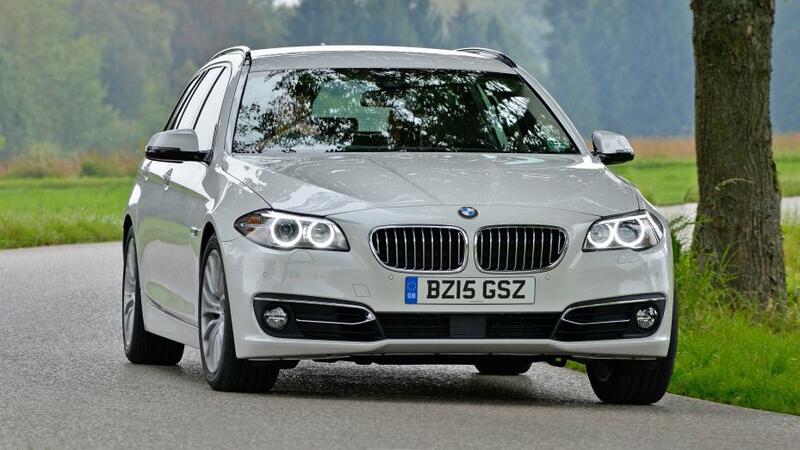 This car is an estate version of the four-door coupe version of a hatchback – quite mouthful. The A45 AMG comes with a 2-litre four-cylinder which makes it as quick as a V12-powered Ferrari 575M in 0 to 62mph sprint. 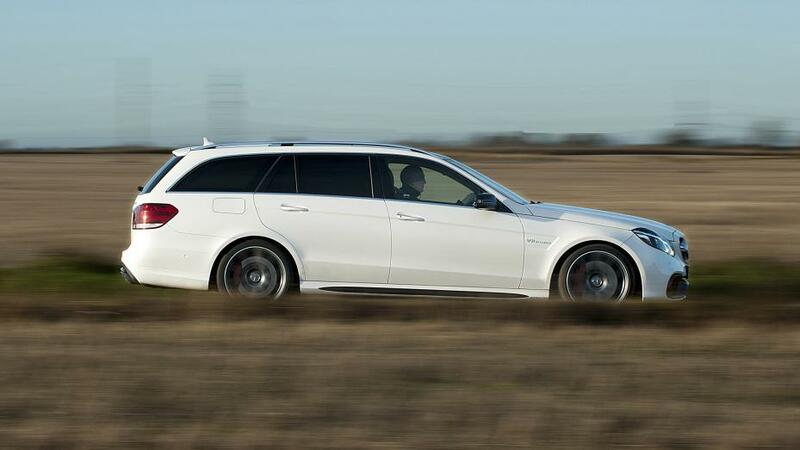 The bigger E-Class AMG station wagon comes with a 5.5-litre twin-turbo V8 engine that makes 577bhp. But being this huge has its disadvantages. The Mercedes E63 S AMG does 0-62mph in 4.2 just like CLA45 AMG. Don’t know what’s the point here because although CLS 63 S AMG is related to CLA45 AMG, it comes with that V8 from Mercedes E63 S AMG yet does the same numbers in a 0-62mph run. But anyway, it looks cooler than the other two. 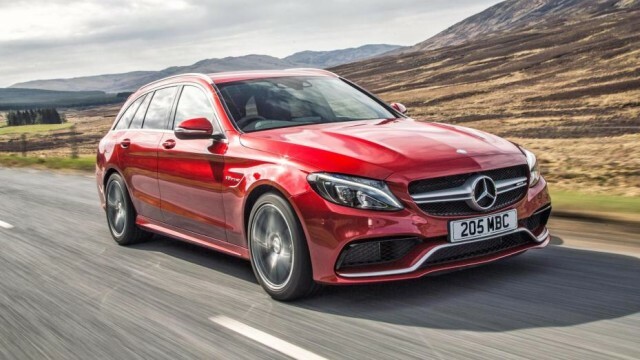 This mid-sized C-Class station wagon is quickest of the Mercedes lot and comes with a V8 engine producing 503bhp. Behold, the mighty Audi – the scariest and fastest of them all. 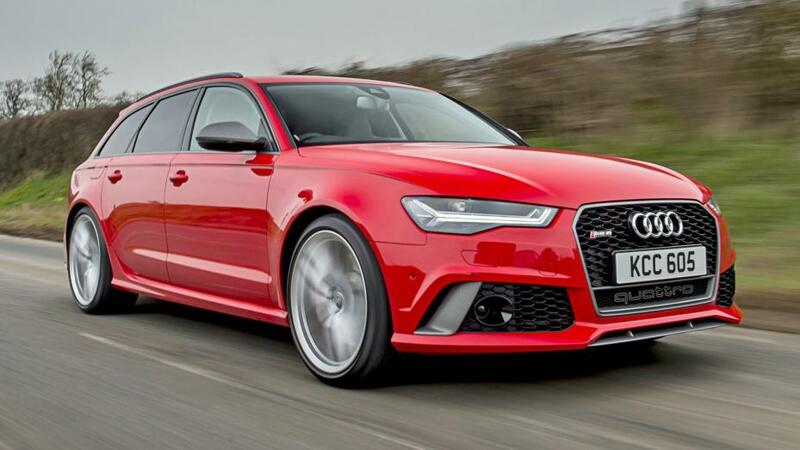 It can be hard to believe that this massive station wagon can do 0-62mph in 3.7 seconds but considering it comes loaded with an engine that makes almost 600bhp. That is supercar lever power. And that means you can take your children to school while beating your everyday Ferraris and Lamborghinis on the way. 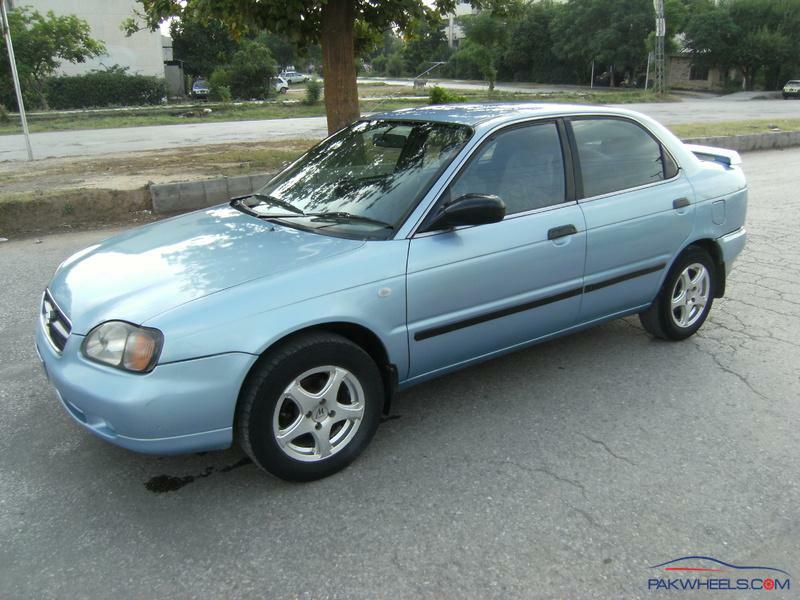 Suzuki Baleno - A Flop Or We Don't Know How To Work On Cars? Ugh so apparently you can’t post links in comments without triggering moderation which never happens, so your comment never goes up. This list and all the pictures are lifted straight from an article from Top Gear website that went up on 12 May. This upstanding gentleman just changed a few words around, replaced the word ‘estate’ with ‘station wagon’ and called it a day. You can check for yourself, it’s right there on the website if you scroll down. I went to Shanawaz recently to ask about ordering a new c63 and they told me that it isn’t possible in pakistan. How ridiculous! 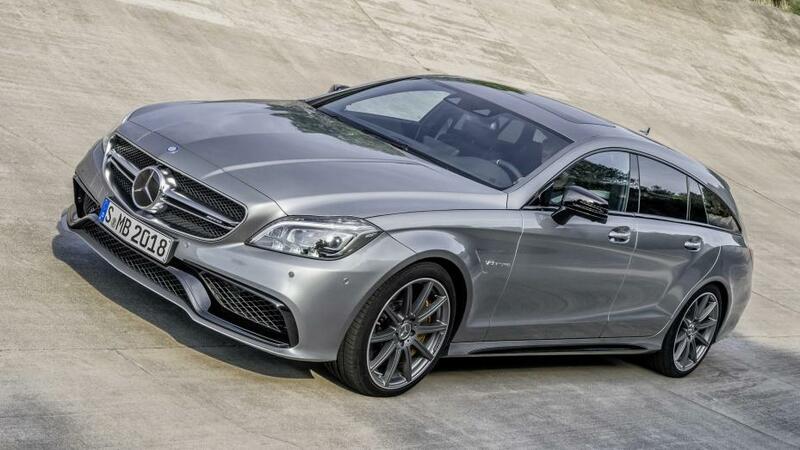 Porsche will happily sell me a 911 Turbo S but mercedes won’t sell me a c63! I am certain it could be sold by Shanawaz for less than 200,00usd. I’d be game.